Easily discover phone number area codes in the state of Iowa. Browse a full list of Iowa major metropolitan and citywide area codes. Iowa is home to the largest cereal company in the world, the largest Danish settlement in the U.S. and the world’s largest strawberry. A lot of big things are going on in Iowa, but your phone bill shouldn’t be one of them. Hosted Numbers is providing thousands of customers in Iowa and across the country with a smarter, simpler, more affordable way of receiving phone calls. Using a virtual platform we’re able to provide individuals and businesses with Iowa phone code numbers that give you a local presence even if you’re out of state. 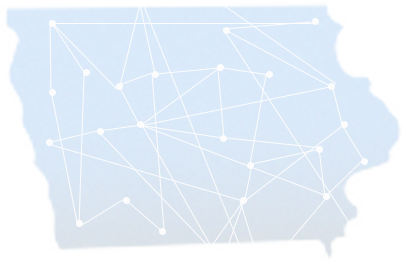 Our phone service connects you with the 3.1 million people living in Iowa – no hardware, software, contracts or long-term commitment required. Now it’s easy and cost effective to build a brand across all 58,857 square miles of Iowa. In less than 30 minutes you can search, select and start using phone numbers in Iowa. Most people think phone numbers are just a way for people to call you. That's because they have basic service from traditional phone companies in Iowa. With cloud-based phone service from Hosted Numbers Iowa business owners can get much more out of every call. 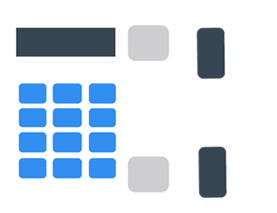 Customizable call forwarding to any phone at any time – it can be tailored to your schedule so you don’t miss calls. An online account that allows you to personalize your phone service and see calling information – it’s the easiest way to manage your calls. 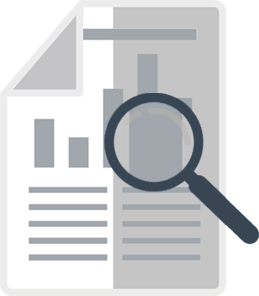 Call tracking reports with a few clicks of a button – we track calling information automatically and compile information into easy-to-read reports. Connect Iowa phone numbers to social media accounts or marketing campaigns to see which sources bring you the most business. Set up even more features in minutes – add notations to calls, set up labels that alert you before answering your phone, include call recording for just $1/mo. Support from our rock solid customer service team – they are here in the U.S. and ready to help 24/7. If you’re one of the 80,580+ businesses currently operating in Iowa you may already have a phone number. But that doesn’t mean you have to settle for sub-par phone service. Use our local number porting service to get all these simple yet sophisticated features for your current phone numbers in Iowa. There are over 300,000 available numbers to choose from at Hosted Numbers, but all it takes is a few minutes to find an Iowa phone code option. Our Online Number Picker makes it as easy as 1, 2, 3. Choose the cities and area codes in Iowa that you want to target. Select from the list of available numbers (or look for vanity and toll-free numbers). Note which phone your calls should be forwarded to or create a Forwarding Schedule. Get affordable Iowa phone area code numbers that speak to your customers on a local level. Not sure which Iowa area codes will give you the local presence you’re looking for? This Iowa area code list shows where all the largest cities are located. Start receiving calls today – it only takes a few minutes to set up your own phone numbers in Iowa.